Japan Cash Machine Co Ltd, known as JCM Global, says its cash transaction technology has been installed at Landing International Development Ltd’s casino at Jeju Shinhwa World on the South Korean island of Jeju. 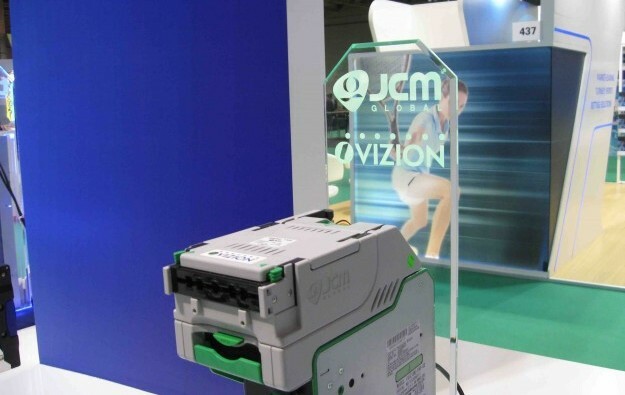 JCM Global added in a written statement released on Wednesday that the Jeju casino was using its iVizion banknote validator (pictured); its GEN5 thermal printer; and its ICB Intelligent Cash Box. The iVizion product, that can be used on drop boxes at live-dealer tables, is said to safeguard casino operations via a combination of optical and mechanical sensing, plus anti-fishing technologies, that scans entire notes or tickets. 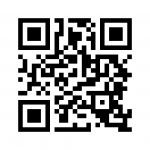 The GEN5 printer is described by the maker has having a fast processor and a swift printer. The Intelligent Cash Box is said to streamline cash drops, eliminating human error and offering instant monitoring via data. “In planning Landing Casino at Jeju Shinhwa World, we worked painstakingly to create a place where our guests could enjoy complete world-class hospitality that offered a fully rounded leisure and entertainment experience. That included our slot floor, where we wanted to combine security and convenience, and we found that solution with JCM Global,” said Landing Casino vice-president of casino operations Neil Gallacher in a prepared statement contained in the release. Landing Casino at Jeju opened on February 25 and has since recorded gross gaming revenue of HKD650 million (US$82.8 million) in its truncated first quarter of operation. The property’s promoter, Landing International Development, has recently had a capital restructuring via a 50-into-one share consolidation and capital reduction, designed to appeal to big investors. 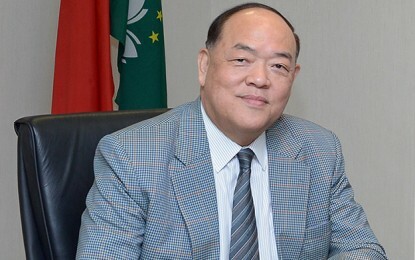 The firm told the Hong Kong Stock Exchange in May it had approval to develop and operate a Philippines casino resort at Entertainment City, in Metro Manila. Landing International said its subsidiary had agreed to lease 9.5 hectares (23.5 acres) of land in Entertainment City, in the Manila Bay area, to build a resort with a floor area of about 500,000 square metres (5.38-million sq feet).